Hand piecing and seam rippers together do not a happy Meg make... I need to pay better attention next time! BUT! The sad part is over, so now I'm back on the right track. Here is what else I've been working on - I'm officially a grad student (again...) So my sewing might slow down a bit. Hopefully not too much, I've actually finished the Luxe in Bloom top, so I'll show that to you tomorrow! Sorry to hear you have had some frustration and had to hang out with the seam ripper. But glad to hear you are back on track! Love the close up pic... You are a talented piecer! 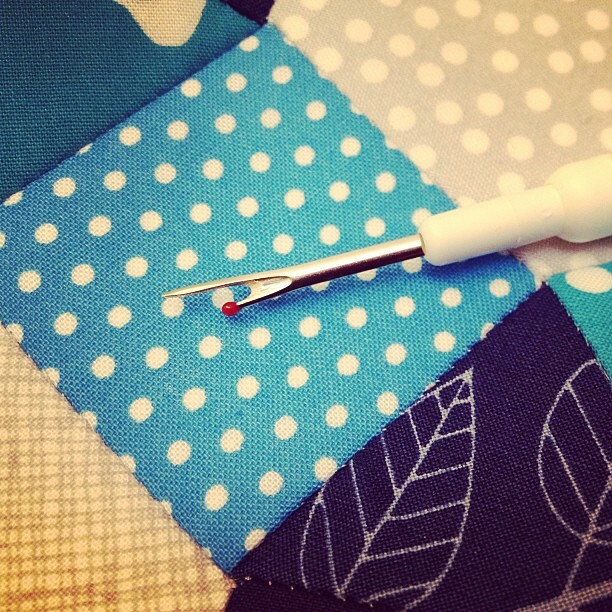 Hope you will still have some time for winding down with more progress on your beautiful EPP! 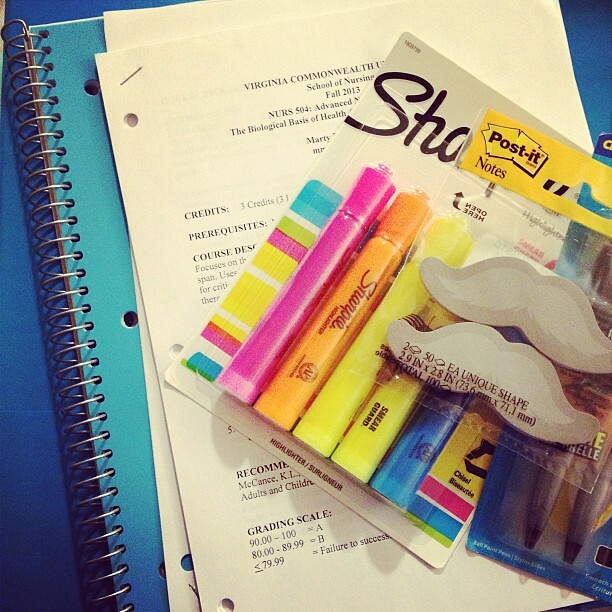 PS.... Love those little stash post its! Glad you are over the evil seam ripper trauma. The quilt looks great! Good luck to you with your studies. 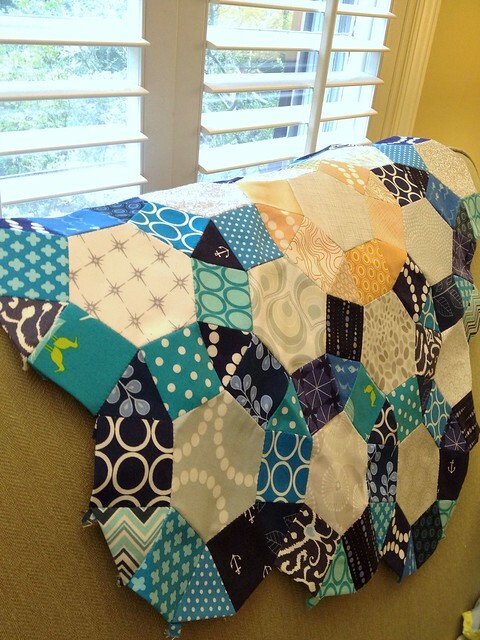 your EPP looks so wonderful, Megan! Congrats on going back to grad school. Can't wait to see your Luxe in Bloom top! Glad you are back on the right track--it looks beautiful! I am loving how it is taking shape. Plus, that cute as can be little creamy one tucked in there. Now, that's cuteness! Good luck on school.